Before buying real estate in Australia foreign buyers need to submit an application with the Foreign Investment Review Board. This can be done online, and applications are usually processed within 30 days. Before buying a property a team of professionals should be arranged, this may include a buyer’s agent (if using) and a solicitor. It is beneficial to research different fee structures and interview potential candidates before deciding. Getting finances in order before buying in crucial. Whether this involves transferring large sums of money from the UK via a payment specialist, obtaining financing from an international lender or seeking a mortgage in Australia make sure to leave enough time to organise financing before submitting offers on real estate. If borrowing money from within Australia, make sure to have a mortgage pre-approval done (this can take up to 10 days), before writing an offer on a property. Expect the process of arranging financing to take up to a month. 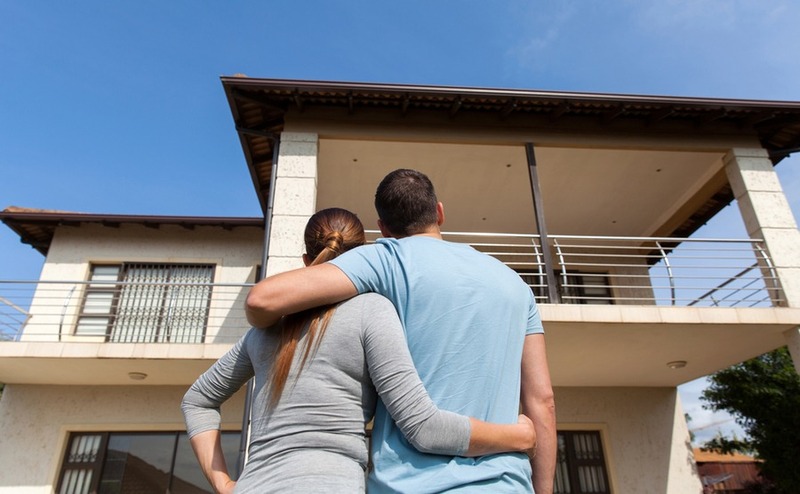 Follow these simple steps when purchasing your Australian home to make sure you don’t miss anything out of he buying process. The process of viewing and shortlisting properties will vary depending on how much research has been done prior to buying and how familiar you are with the area and the real estate market. Expect anywhere from a few days to a few weeks and even months to find the right property to buy. This process is often made much smoother with the assistance of a buyer’s agent who can guide you through the process of buying, navigate the real estate market for you and set up and organise property viewings on your behalf. If you’re planning your viewing trip, don’t miss our tips on how to make it a success in your free Viewing Trip Guide. Now that you have your professional support team organised, your financing arranged and you’ve found a property that you like, you can begin the process of submitting an offer and entering into a contract..
Once you find the right place you will submit an offer on a document called Contract of Sale. This document will outline offer price, terms and conditions and dates. When submitting the contract to the seller’s agent there is a period of negotiation until both parties can come to an agreement (sometimes an agreement can’t be settled upon). You will likely want to obtain legal advice with regards to the contract and include any conditions of the contract such as a building and pest inspection, valuation and any other matters to address before the contract is final. If a signed contract is formed, there is a waiting period before settlement date. Settlement is the date when the property transfers title from the seller to the buyer. In the days leading up to settlement your solicitor will prepare paperwork for signing, the financing for the property will be finalised, and any other paperwork will be signed. Typically the time period from contract signing to settlement is roughly six weeks but can be more or less. Once settlement day arrives, you will receive clear title of the property and it is now officially yours! For more information, email the resource team on australia@propertyguides.com or call them on 020 7898 0549. 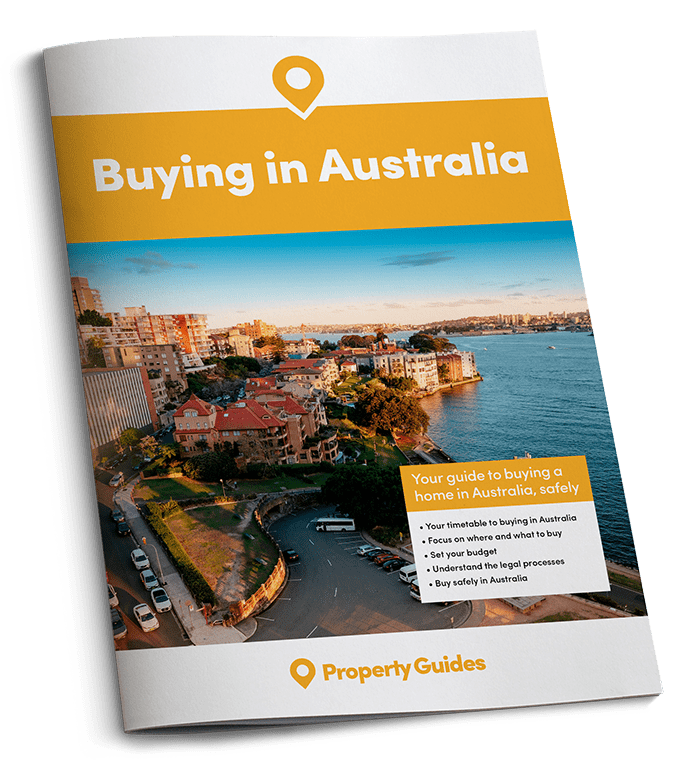 The process of buying property differs significantly depending on country, that’s why it’s handy to have a guide such as the Australian Buying Guide to help you navigate the process of buying a home.